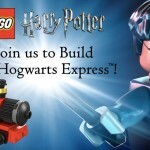 Barnes and Noble to Host LEGO-Building Hogwarts Express Event! 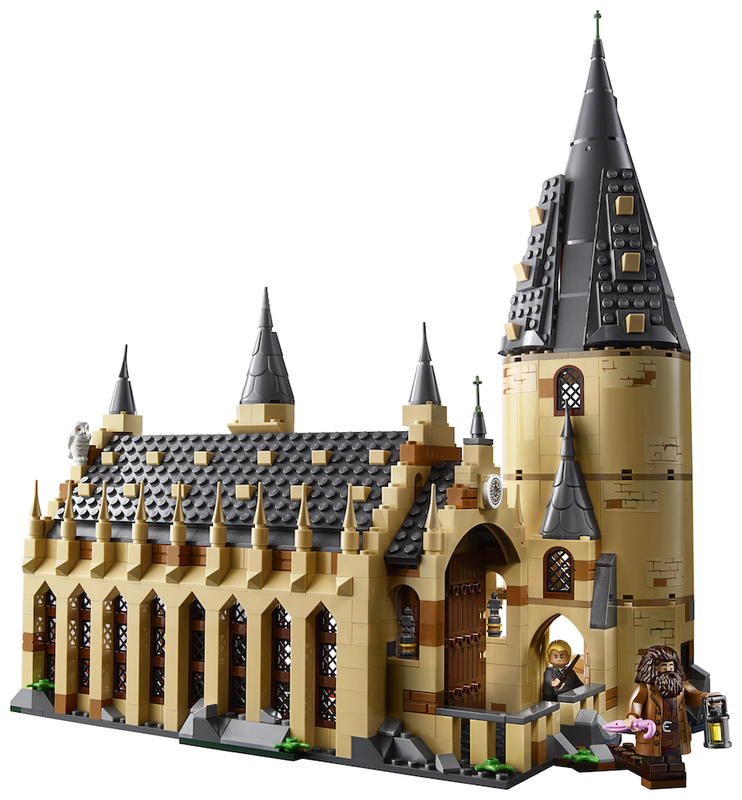 If you happen to know a young Harry Potter fan who’s into LEGOs–and we’re willing to bet that you do–Barnes and Noble may be hosting the perfect event for you this coming weekend! Barnes and Noble did remind patrons that not all stores will be hosting the special event and that supplies may be limited, so interested parties are encouraged to call their local stores to find participating venues and sign up if required. 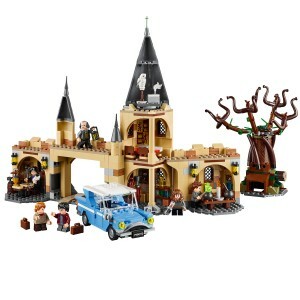 And if, sadly, you’re unable to attend, you can still build your own piece of the wizarding world with any one of the new Harry Potter sets now available from LEGO. 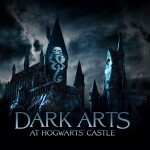 Soon to be released is a complete mini Hogwarts Castle, which includes such magical details as the Mirror of Erised, the Chamber of Secrets, Professor Dolores Umbridge’s office, figures of the four original founders, the Whomping Willow, Great Hall, Defense Against the Dark Arts classroom, the Goblet of Fire, the Gryffindor Common Room and much more! 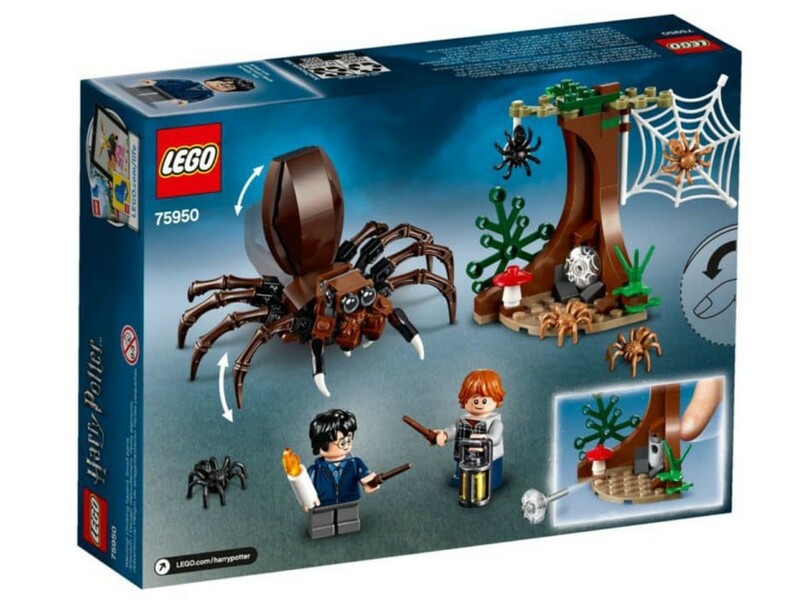 Now available is the Aragog’s Lair set, a miniature version of the creepiest scene from Harry Potter and the Chamber of Secrets, including a tree from the Forbidden Forest, spider webs (one of which actually shoots from the base of the tree), a lantern, a candle, a mushroom, some of Aragog’s children, the dynamic duo (Harry and Ron) and, of course, Aragog, complete with movable body parts! 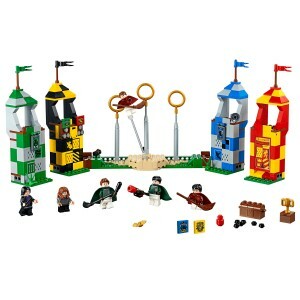 And for even more LEGO beasties, purchase the Fantastic Beasts: Newt’s Case of Magical Creatures set. It includes Tina and Queenie Goldstein, Jacob Kowalski and Newt Scamander. 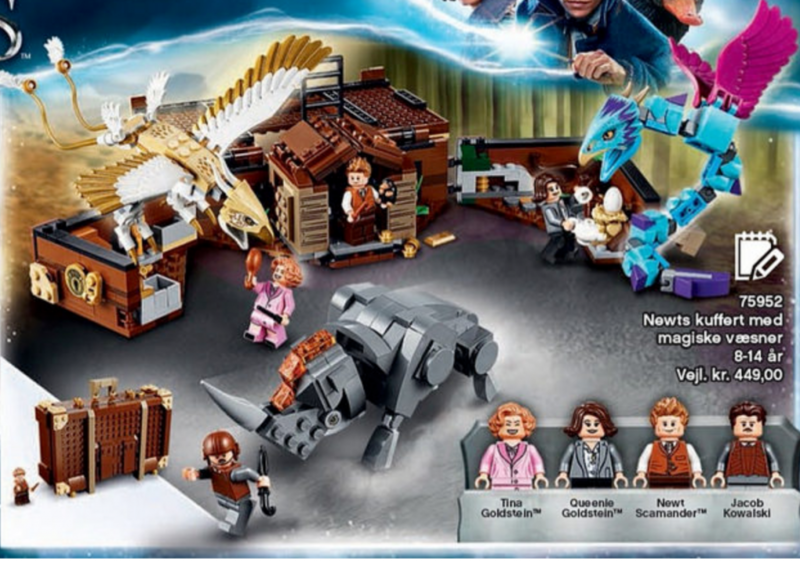 But, even more amazing, is that Newt’s LEGO case opens up to reveal his enchanted workshop and animal habitats for Frank the Thunderbird, the Erumpant and an Occamy. We even spy the mischievous gold-loving Niffler in there as well! 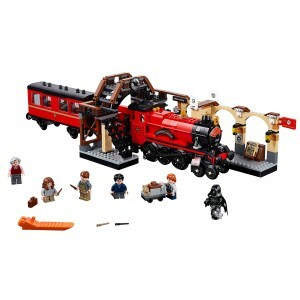 Fans should also be on the lookout for three other recently-announced LEGO sets: a more complex version of the Hogwarts Express, complete with a portion of King’s Cross station, Platform 9 3/4, trolleys, Harry Potter and Weasley family figures; a Whomping Willow set with blue Ford Anglia; and a Quidditch Pitch set featuring four house towers, three rings, brooms, players and spectators, including Harry Potter, Hermione Granger, Severus Snape, Oliver Wood, Lucian Bole and Marcus Flint, a mini Quidditch Cup and the chest holding the bludgers, quaffle and a golden snitch! The Great Hall is in stores today and features intricate detailing on the turrets and windows. 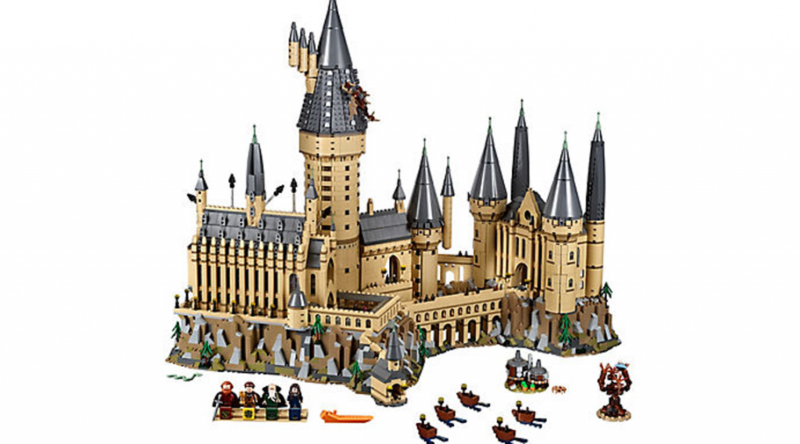 It includes a boat for the first years and many favorite character in LEGO miniature, including Hedwig, Hagrid, Draco Malfoy, Professor McGonagall, Dumbledore, Harry, Ron, Hermione and Ginny. It also opens to reveal the dining hall, tables, house banners, a staircase and more! Finally, you can also now purchase the Fantastic Beasts: Grindelwald’s Escape set. This magical miniature recreates a duel between Gellert Grindelwald and MACUSA President Seraphina Picquery–which we presume we’ll see in the film come Nov. 16!–as well as his method of escape, a thestral-drawn carriage. 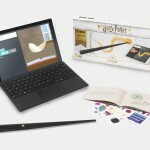 The creative possibilities truly are endless and, whether it’s the Hogwarts Express from the Barnes and Noble giveaway or one of the other spectacular sets, we envision scores of young Potter fans spending hours upon hours in the wizarding world with nothing but their LEGOS, their imaginations and some decent floor space.